In the perfect storm of life, I have been given this amazing opportunity to start fostering cats. Not just fostering one or two but as many as I can. I don’t know how much that will be, but I know it’s enough to make a difference. 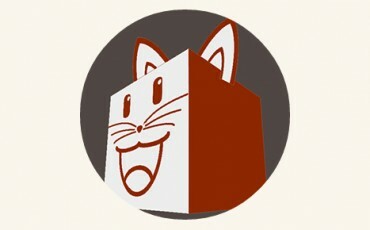 I will be part of making my hometown a no-kill city. Indiana might have a lot of things wrong with her, but she also has a lot of things right. One of those things is this amazing community of people and organizations who believe pets should not be needlessly killed in our city shelters simply because they didn’t have space. Don’t get me wrong, I’m not hating on the IACC. They do what they can with the limited resources they have. They are understaffed, underfunded and have to make hard decisions no one else wants to make. 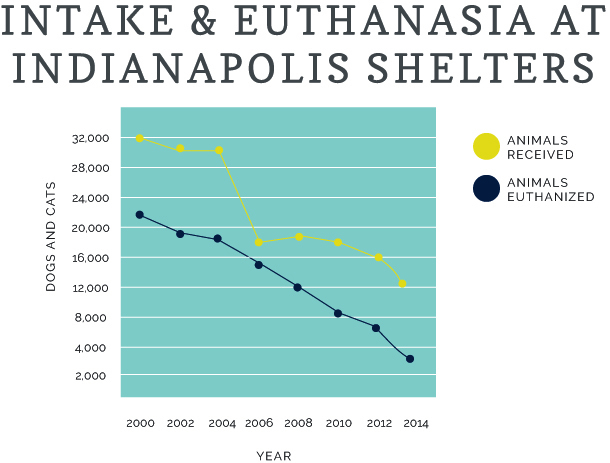 Indianapolis has made amazing progress towards a no-kill city. We are not there yet but ooooooooooooooh so close! That’s why I’m doing this. I’ve never fostered, but I am a go big or go home kinda gal. I have nine, yes – 9 – cats of my own. I worked at a kennel all through high school. I volunteered at my local Humane Society with both cats and dogs. I know the joys and the heartbreak. The long nights and exhausting days. The love of the animals easily makes it worth it all. I would love to have a massive party the first year… hell month… there is not one single cat in Indianapolis put down because of space. I don’t have a master plan but I have a good one. It’s a place to start. Every step of the way I will blog about my progress, my success, triumphs and failures. There’s no perfect time to start. That’s why I’m starting now.